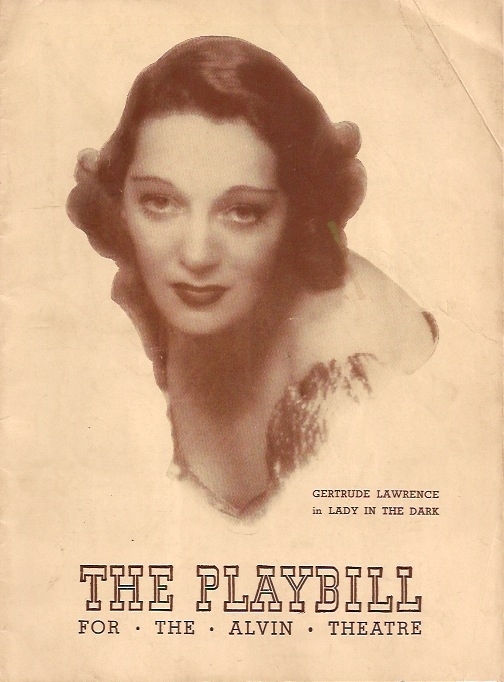 The production was originally supposed to open on January 16, 1941, but Lawrence became ill with the grippe, and the opening was postponed for a week. A preview had been scheduled for January 15, but it was canceled due to Lawrence's illness. Lawrence was well enough to return to the show on Monday, January 20, but the Monday, Tuesday and Wednesday evening performances of that week were heavily pre-sold to parties, with no room for the critics. Those performances were counted as previews, with opening night being Thursday's performance. No Wednesday matinee seems to have been given that week.